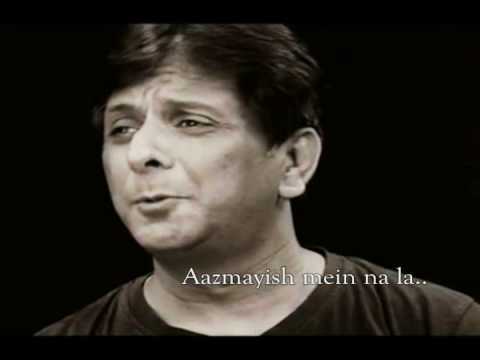 Brother Vijay Benedict is renowned Bollywood singer who gave his life to Jesus Christ and worships and sings for Him. He has a very rich and beautiful voice and has sang many songs for the Glory of the Lord. He travels and ministers through worship around the world. 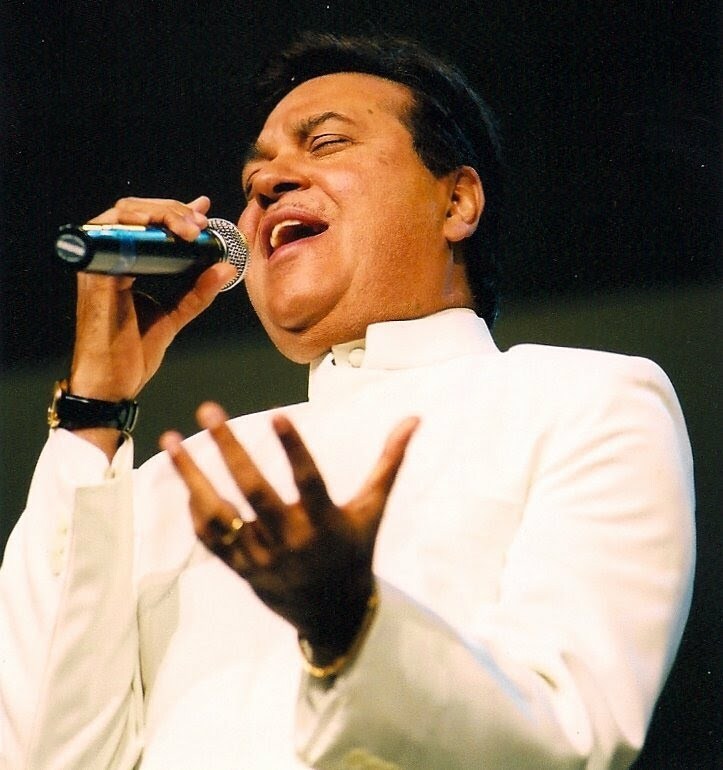 Pastor Subhash Gill he is a great Gospel singer, worshiper, composer, song writer and musician...His son Anosh Gill is also a very talented musician and the whole family is chosen by the Lord to serve Him. He is using all these God given talents for Jesus Christ all around the world his compositions and songs are sung in many churches around the world. 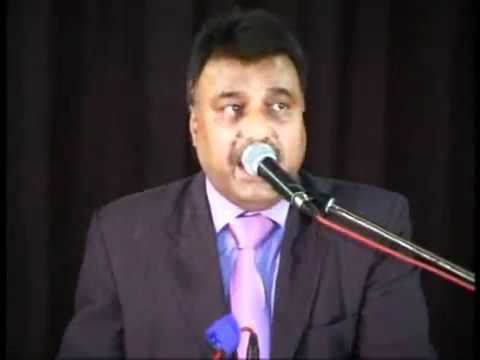 Pastor Anil Kant is a very renowned Gospel singer from India, he is a gospel singer a song writer and composer, he and his wife Reena Kant have sung many popular songs his daughter Sharia Kant has also sung many praise and worship songs and their songs are sung in many churches around the world.